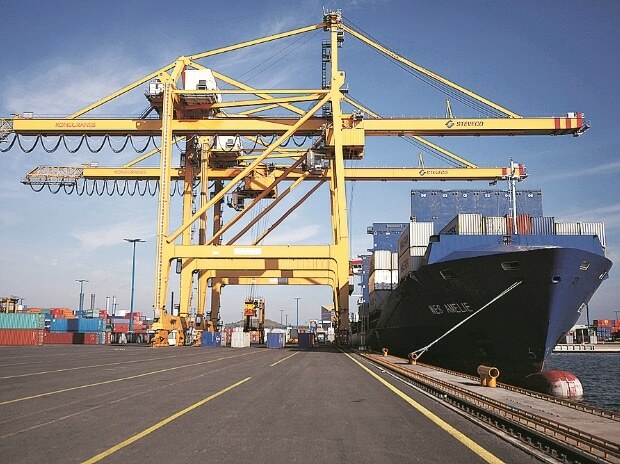 ABG Shipyard’s committee of creditors has voted in favour of liquidation of the company, according to a written submission made on Monday at the National Company Law Tribunal (NCLT) Ahmedabad Bench. The exact voting pattern could not be ascertained. Sources said though the decision was not unanimous, the voting was above statutory limit. The lenders have opted for liquidation after rejecting two successive bids by London-based metals player Liberty House group. Sources said the rejection of Liberty House’s bid was primarily on the basis of commer­cial concerns. The matter will be heard on Wednesday by a two-member Bench.